“This Is Us,” “Brooklyn Nine-Nine” and the film “A Fantastic Woman” received top honors at the 29th GLAAD Media Awards in Beverly Hills. NBC’s “This Is Us” won best drama series, Fox’s sitcom “Brooklyn Nine-Nine” won best comedy and Sony’s transgender drama “A Fantastic Woman” won the award for best film in limited release. Special honors also went to pop star Britney Spears, who was presented the Vanguard Award by Ricky Martin; and “The Big Bang Theory” star Jim Parsons, who was presented GLAAD’s Stephen F. Kolzak Award by producer Ryan Murphy and the cast of “Boys in the Band.” “Our society has always put such an emphasis on what’s normal, and to be different is unusual or seen as strange. 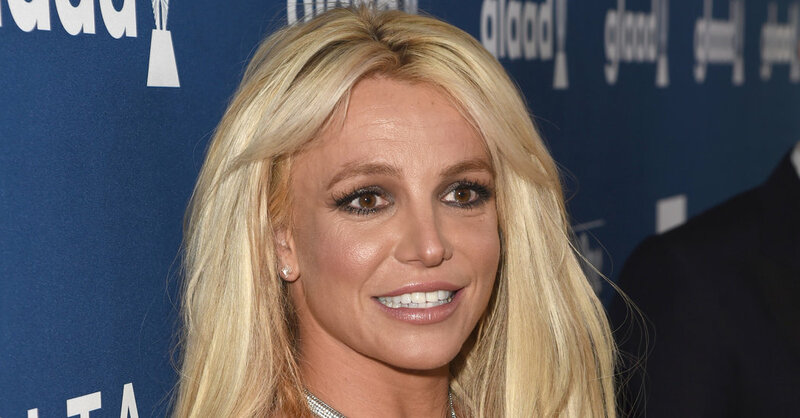 But to be accepted unconditionally and to be able to express yourself as an individual through art is such a blessing,” Spears said in her speech. The West Coast edition of the ceremony awarded 12 trophies among this year’s 25 media categories. The remaining winners will be announced at the New York edition of the ceremony on May 5.